The Cisco 7800 series is designed for eco-friendly businesses with energy-efficient technology to support green initiative goals. The 7800 series portfolio is ideal for mid to large-sized corporations that want to update their phone system and administrators have access to adjust features to save on energy consumed throughout the office. This series includes integrated solution for occasional communication needs designed to improve an organization’s people-centric communications. The 7800 series also delivers advanced IP features and crystal clear wideband audio performance. 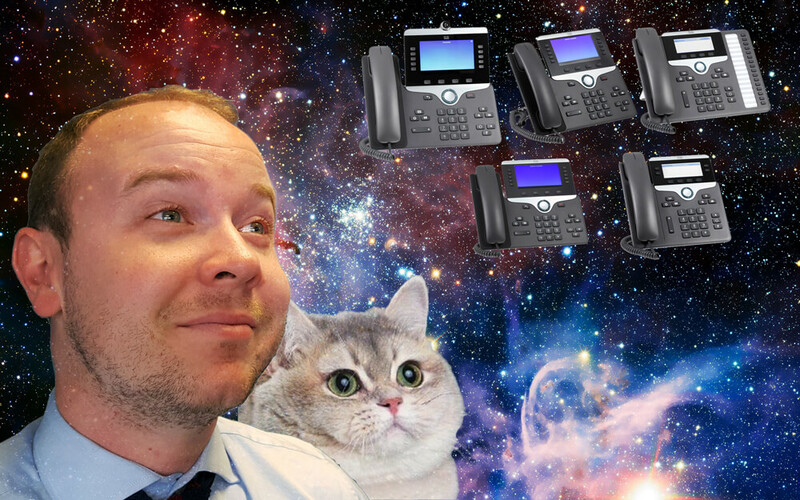 *Telephony features may vary by vendor platform. 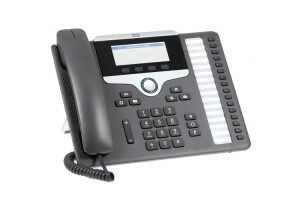 The Cisco 8800 series offers a high-resolution VGA backlit color display. This series offers high-fidelity, reliable and secure communications from small to large businesses. Some phones in this series supports a built-in Gigabit Ethernet switch for your PC connections. Ideal for knowledge workers as well as administrative staff in a shared workspace environment. 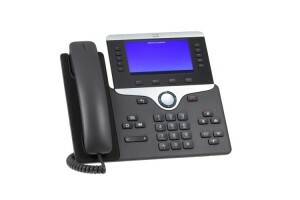 *Phone models and telephony features may vary by vendor platform. Chat with your third-party call control vendor for details on feature and models supported. By now you are probably a little teary-eyed and there is a bit of drool in the side of your mouth. Don’t worry, we went through the same thing, it will pass soon enough. Is it time to upgrade your companies phones to the new tech? Or maybe get one for your desk to “test” (wink). Check out these new 7800 and 8800 Series VOIP phone to help in your decision process. As the older IP phones become closer to EOL, upgrade to a more modern, sleek VOIP phone that will match your trendy office space.